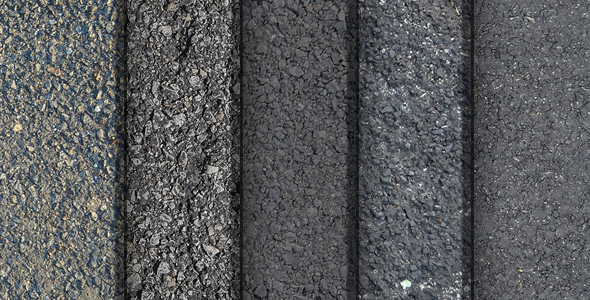 Last month, I posted some asphalt textures to download. The main image (seen below) featured a very simple layer style effect to make it appear as if the asphalt images had some depth to them. Today, I want to share how I created this simple effect. This entry was posted in Tutorials and tagged Layer Styles, Photoshop, Tutorial. Bookmark the permalink.